If there's a YouTube Downloader that has become popular among users of Android phones, that is definitely Tubemate. But now other users can also make the most of its many functions, especially the proud owners of an iPhone, and without even having to do a jailbreak or needing to download anything out of the ordinary. What this iOS version really does is use the video site as a source to play music. In other words, you can use it to listen to your favorite groups and musicians unlimitedly. So we're really talking about an alternative to Spotify rather than an app to download videos. 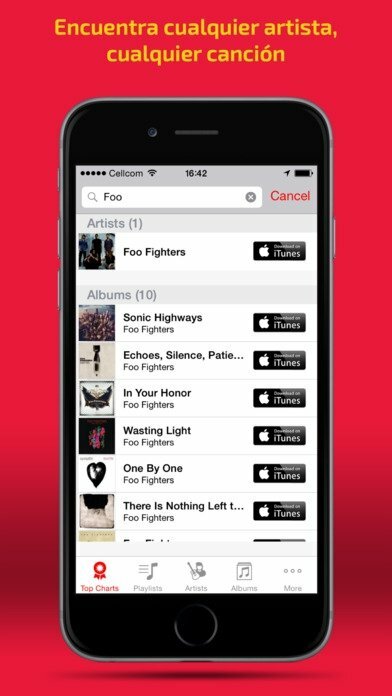 Your favorite music for free and online whenever you want. Search for singers, albums or songs. 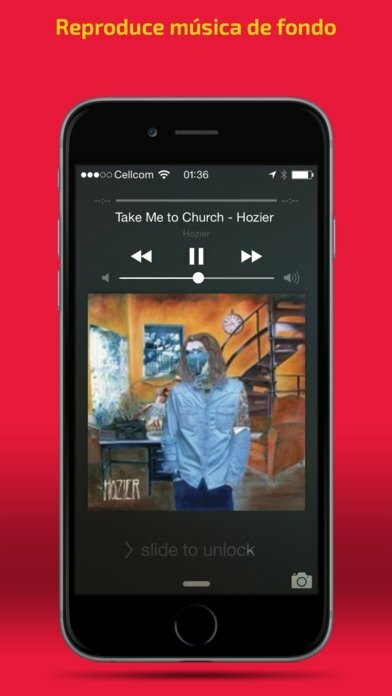 Play music in the background even if the app has been shut or your iPhone is locked. 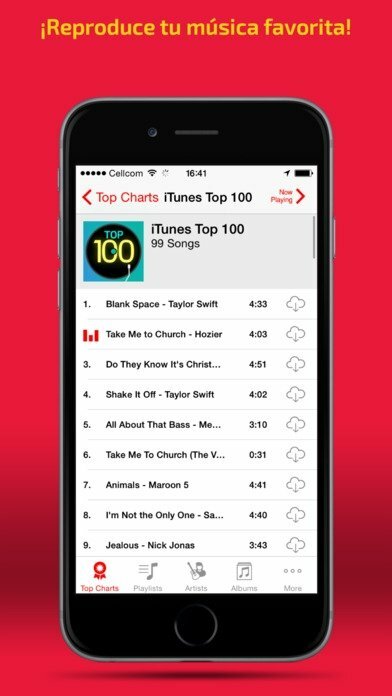 Check lists with the 100 most popular musicians from all genres. 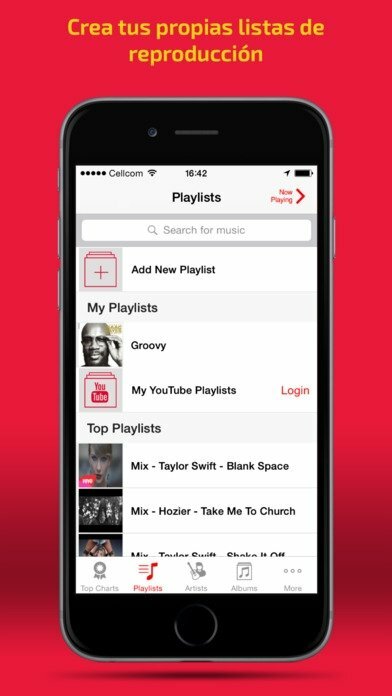 Create your own playlists and explore those created by others.